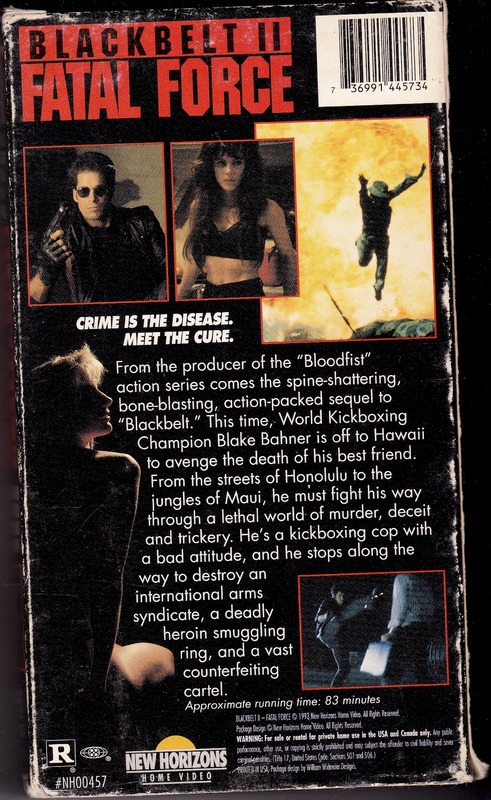 Was this movie actually filmed after Blackbelt? 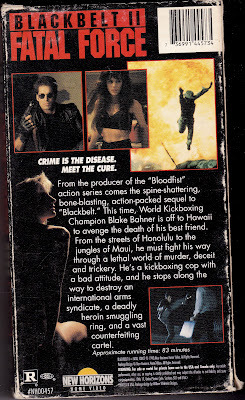 Or was it the 1988 movie Spyder, released as Blackbelt II to cash in on the name? I have been thinking about buying this one for some time. I have a tendency to like cut-and-paste movies with random scenes as long as they have plenty of action. On the other hand, you were not impressed. So many low-budget action movies, so little time. I think it was filmed before...you're right, it's just Spyder with some new Corman footage. Cut and paste movies are usually fun...especially Godfrey Ho movies. Haha. 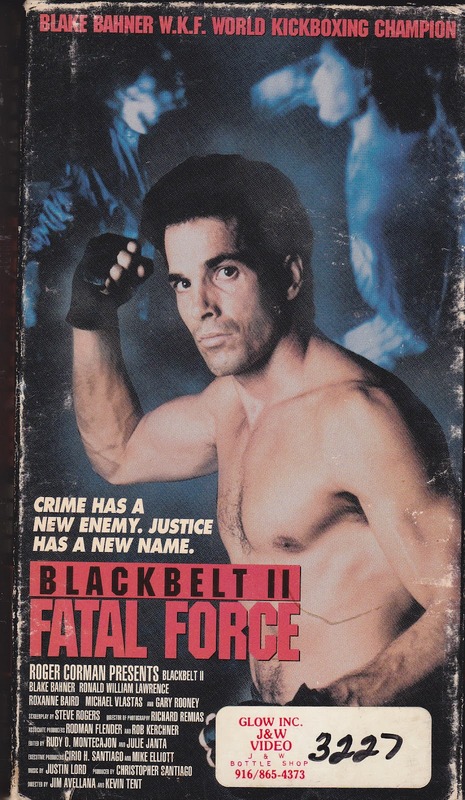 We were disappointed because it should have been like Blackbelt 1. More martial arts...less jungle...this time around. Oh dear. I just bought this along with the first film from Corman's webstore. Didn't realise it was cannibalised from Spyder, of which I just got the VHS. Saigon Commandos is a fairly boring jungle film too, with atrocious sound. I didn't think this film was a waste of time, it was sporadically entertaining though not all that memorable, I agree that Bahner wasn't much of an action star, he can fight but can't really act. Explosive Action: Oh no! Saigon Commandos is a disappointment too...Should have been so much better. Venom: Bahner should have been in more movies, maybe a punchfighter so he can show off his martial arts better.